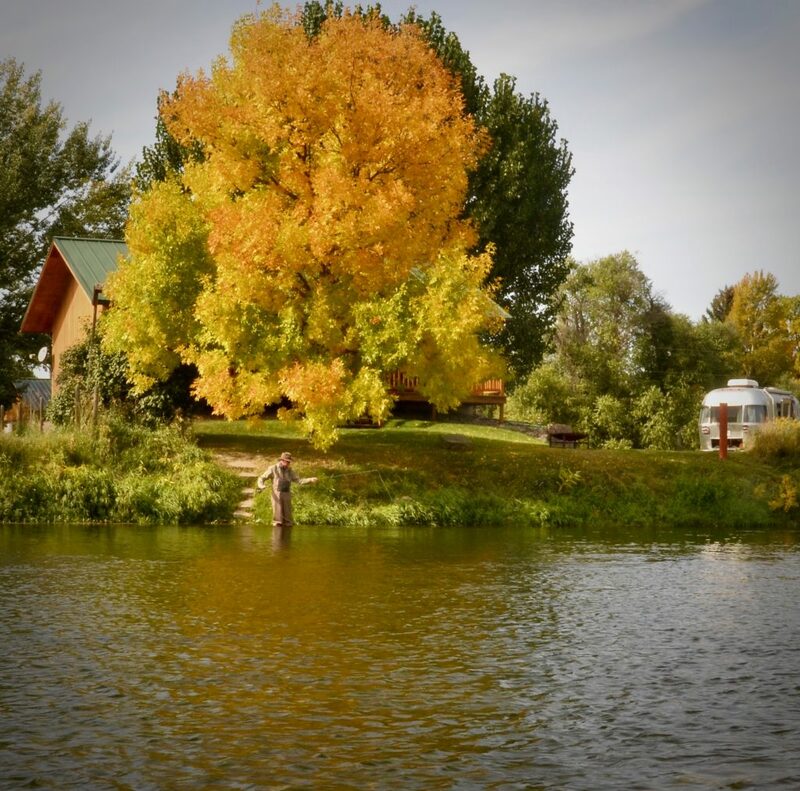 Want to fish out front of your riverfront Missouri River cabin this fall like this dude? If you do see www.CraigLodging.com for all of your options. Like more info from a real human talking on your phone? Call 406-235-3447 today. Our lodging pros have all of the answers!